Paris Museum passes allow you to avoid all the long lines to get into almost every monument in Paris! The Museum Paris passes allow you to avoid all the long lines to get into almost every monument historique in Paris! Most important, you go in through a special, no-wait entrance; and, this can save you up to an hour in peak season. On those days, when you can jump to the front of the queue, you will thank me for having told you to buy these. 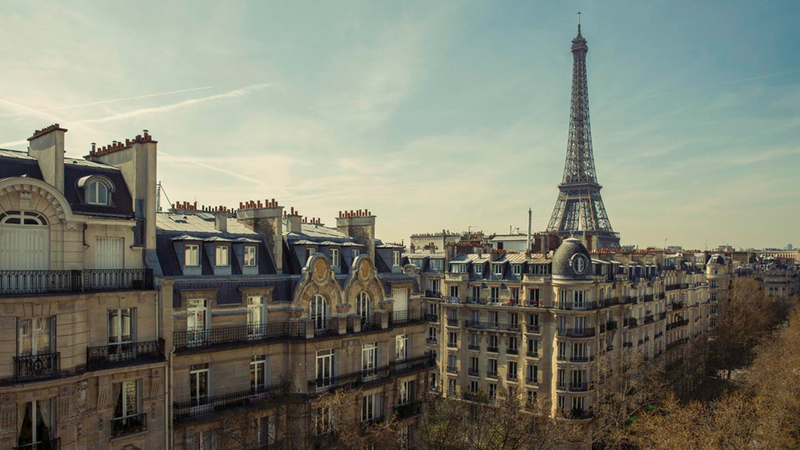 The closest places to get these from most of our Paris Vacation Rentals are the Musée d'Orsay, the Musée du quai Branly or the Louvre. You can purchase 2-, 4-, or 6-day passes. Please note that Paris Museum Passes must be used on consecutive days. Example: if you buy a 4 day pass, you must use them for 4 days in a row. You can’t use them on one day, then wait three days and expect them to work on day 5. Some museums are free on Sundays, so if that’s the only one you wish to visit, you don’t need to buy a museum pass. The pass doesn't help in avoiding the security lines you must pass through once you’re inside. But compared to the line you’ve avoided outside, it’s a piece of cake. Museums are free for those under 18, so no need to buy passes for your children.